It’s been two years since the International Science Organization and their elite Science Ninja Team strike force defeated the threat of GALACTOR at the cost of Joe the Condor’s life. 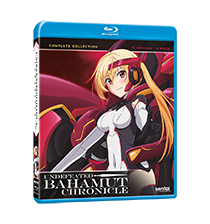 However, there’s no time limit on evil, and when Leader X stages a horrific attack on a cruise ship, there’s only one force in the universe with a chance of stopping them! Can the Gatchaman team adapt to working with Joe’s replacement in time to stop Leader X from mutating one of the of the victims into GALACTOR’s new leader? Or does the ISO have a secret weapon lurking in the wings, ready to help save the day? 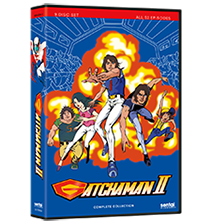 For the first time, the uncut, uncensored second season of the series that set the standard for Japanese science fiction storms American shores in GATCHAMAN II! From the charred pieces of the corrupt Arcadia Empire, a new kingdom arose. To protect itself from future foes, the Kingdom of Atismata established the Royal Knight Academy to train warriors in the art of fighting with Drag-Rides, ancient mechanical dragons. The Academy has a catch though: it’s strictly a no-male school, and when the former prince of the ruined Empire, Lux, stumbles into the baths, he lands himself in a compromising situation with Lisesharte, the new kingdom’s princess. Understandably upset, she challenges him to a Drag-Ride duel, launching their lives into an explosive chain reaction that will expose the dark secrets of both royal families. 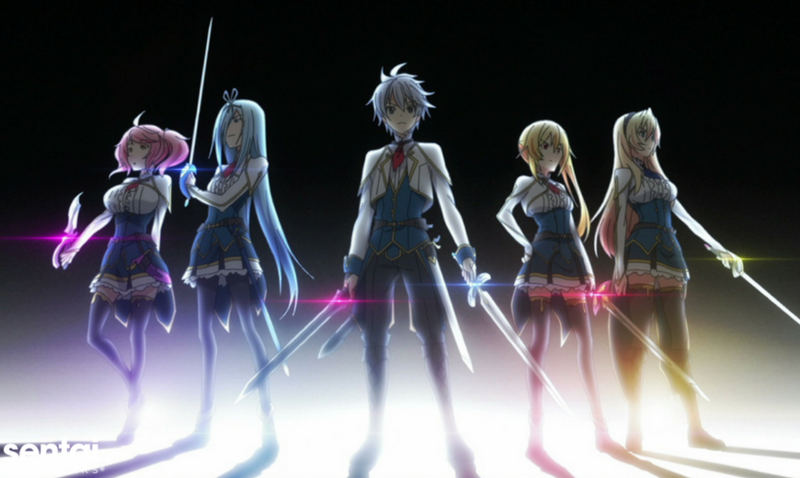 Whether Lux is fighting off monsters, corruption, or his female classmates, things are sure to take flight into the unpredictable skies in UNDFEATED BAHAMUT CHRONICLE.